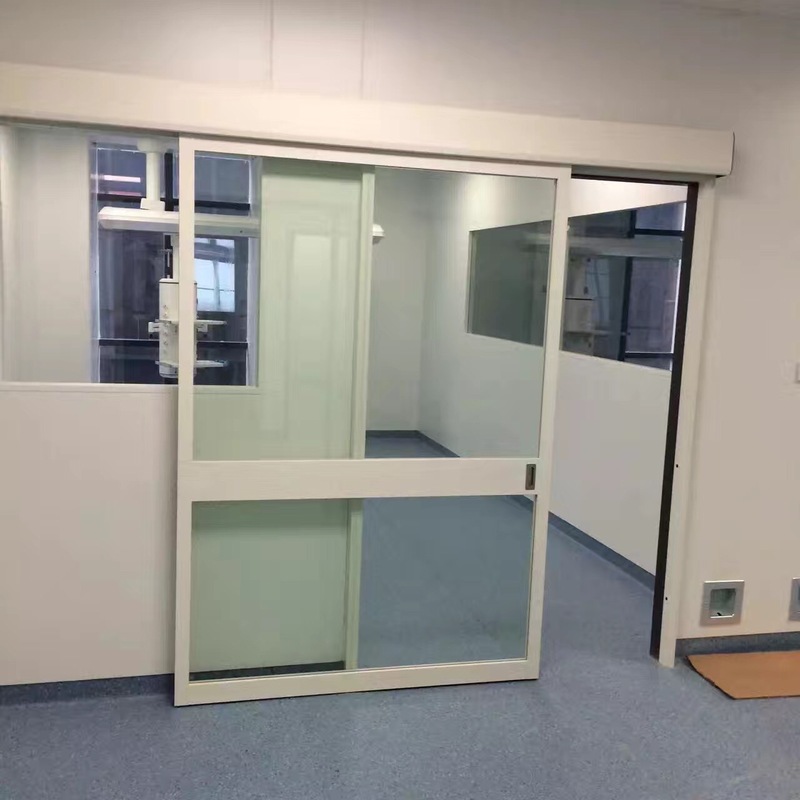 SAMEKOM auto glass sliding door has been widely use in high end hopistal for ICU room use,featuring easy access,low maintenance,long lasting. Aluminum door frame: all the door frame and door jamb are using T6063 aluminum profile ,anodized silver or can be customized to be any solid color from RAL color chart. ICU room Door panel:10mm tempred glass with aluminum frame system . Control system: Japanese Panosonic control system ,can be both foot control or infrare control ,with 3 years garantee. Samekom is a china based manufacturer specialized in manufacturing relialble and long life automatic sliding door for ICU/CCU use. A full breakout function is very necessary for auto sliding door for ICU CCU room. SAMEKOM breakout system is born to meet this requirement.